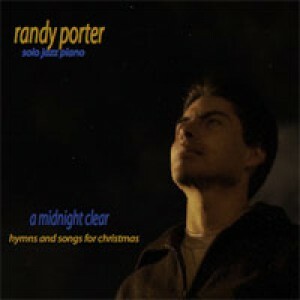 Randy’s solo piano Christmas music. These 13 Christmas songs and hymns blend his unique sense of jazz rhythms; lush, creative harmony; melodic substance and warm sound. A gift friendly c.d. at Christmas time for the jazz connoisseur or willing neophyte. $13 plus $3 shipping. We only ship to US, Canada, and Mexico.